Elizabeth Saint. Saint leads a busy and quite diverse life as an actress, model, electrical engineer, paranormal investigator, and co-investigator of the Destination America television show; “Ghosts of Shepardstown”. 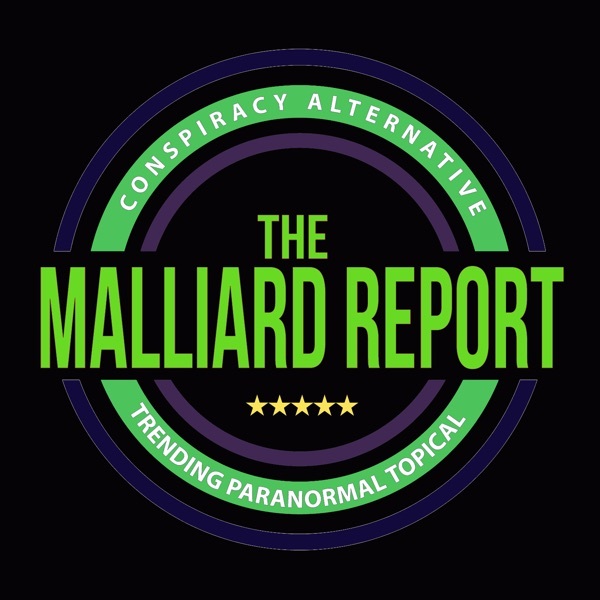 The post Elizabeth Saint “Ghosts of Shepardstown” appeared first on The Malliard Report.